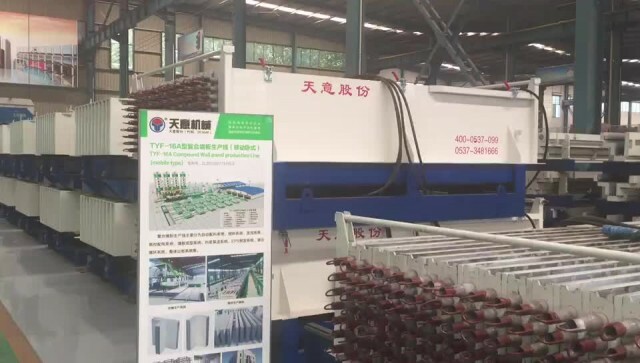 lightweight wall panel production line video from SHANDONG TIANYI MACHINERY CO.,LTD. 00:16 precast concrete wall panel machine SHANDONG TIANYI MACHINERY CO.,LTD. 00:14 wall panel machine SHANDONG TIANYI MACHINERY CO.,LTD.